The Efest LUC Mini Charger is a travel friendly single cell charger from one of the most well-respected names in this industry. 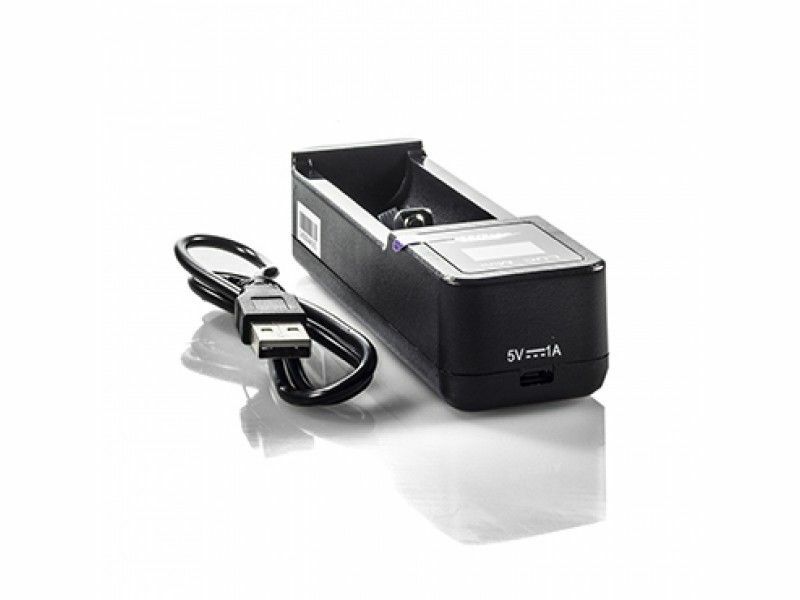 This charger can be used with lithium-ion batteries ranging across a plethora of different sizes including 18650. Once connected to a power source using the including usb cable, this charger will auto detect the type of battery installed and apply the appropriate charging function to preserve optimal charging times. 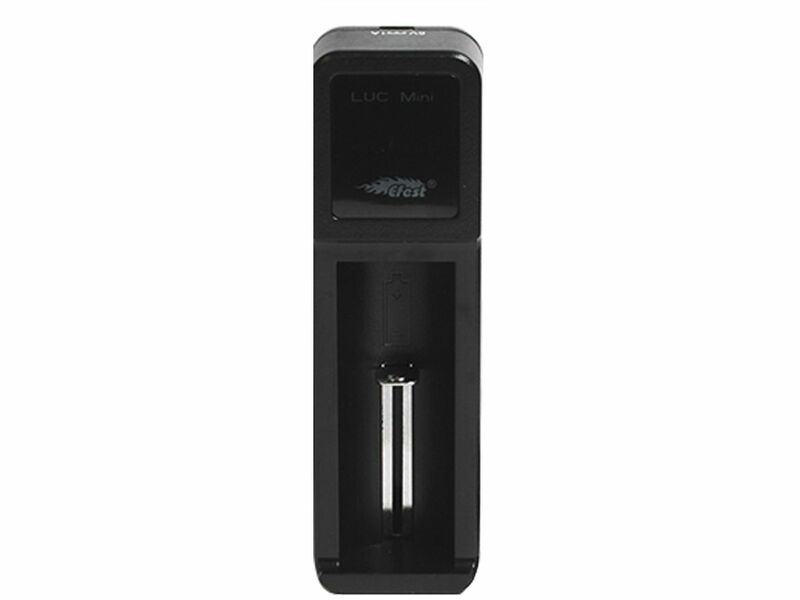 The Efest LUC Mini also comes equipped with a number of safety features to maintain safe operation including over-discharge, over-voltage, short-circuit and reverse polarity protections.